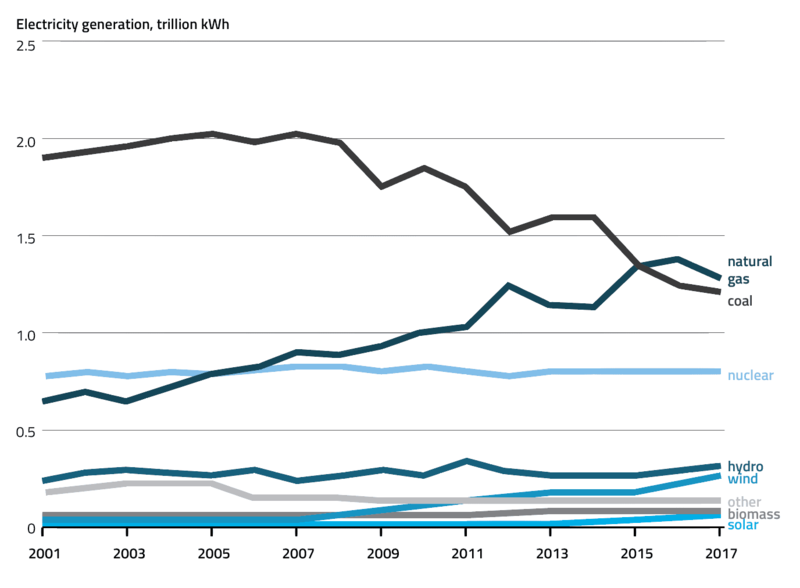 The dramatic fall in renewables costs have enticed several utilities to look at large-scale investments and also attracted a large number of independent developers seeking to qualify their projects for must-buy obligations under the Public Utility Regulatory Policies Act of 1978 (PURPA). Utilities have complained about having to overpay qualifying facilities and buy electricity even when they don’t need it. The must-buy requirements are also interfering with the utilities’ own plans of developing renewable plants, intensifying the pushback against PURPA. 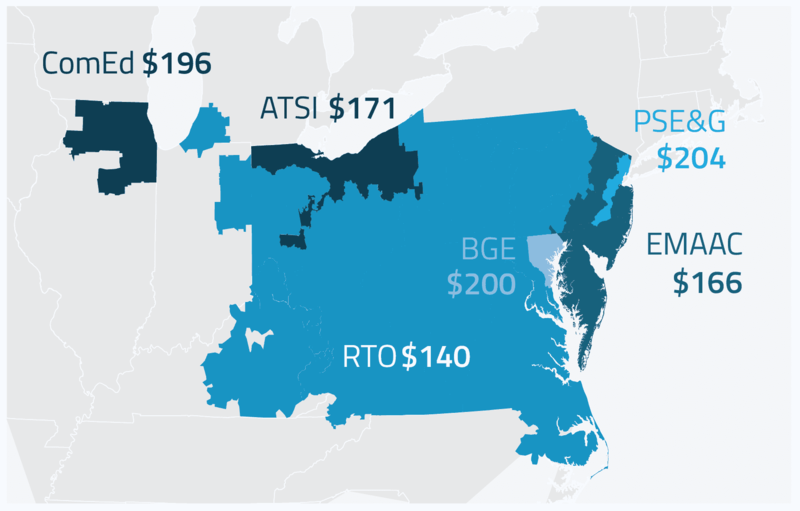 PJM Interconnection LLC’s annual capacity auction saw clearing prices ramp up 83 percent from a year ago to $140/megawatt-day, rebounding after a sustained fall for two consecutive auctions. Renewables and demand response did surprisingly well especially because they are deemed seasonal assets with limited ability to meet the new stringent performance standards that require year-round capacity. Despite the high prices, the amount of nuclear generation that cleared the auction fell by over a quarter from last year. 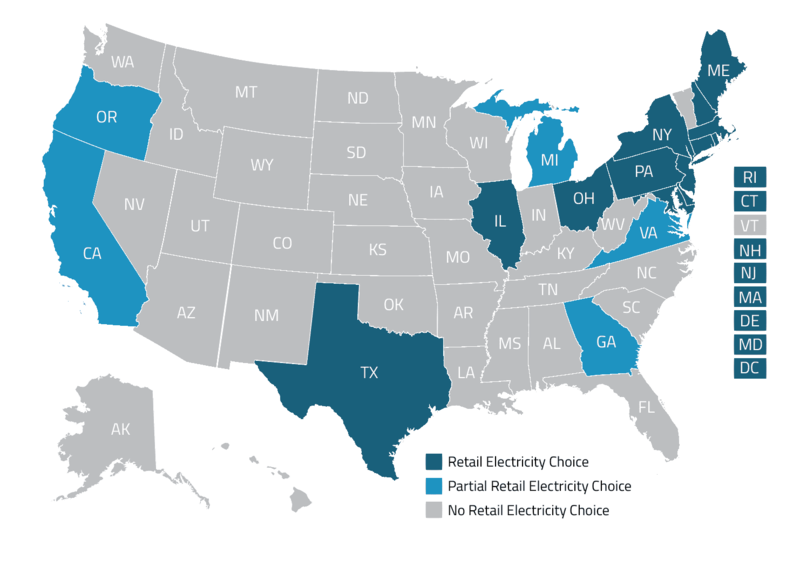 After years of retail choice, some states have begun to examine whether customers are better off with competitive retailers or on the default service tariff. As retail choice comes under greater scrutiny, regulators will focus on stringent market entry rules and market monitoring that can help avoid deceptive tactics.